Is Playdough Toxic To Dogs? Written by a Veterinarian. Is Playdough Toxic To Dogs? Yes, playdough can pose a serious health hazard to your pet dog! Why can Playdough be toxic to your dog? Playdough (Play-Doh), especially the ones that are homemade, are generally made up of flour, food coloring and salt. 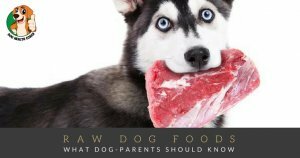 Accidental ingestion can be toxic and may lead to salt poisoning, which can be life-threatening to your dog. The severity depends on the formulation and circumstances of exposure. Ingestion of playdough could also result in blockage of the gastrointestinal tract in dogs, especially if a large enough quantity is consumed. 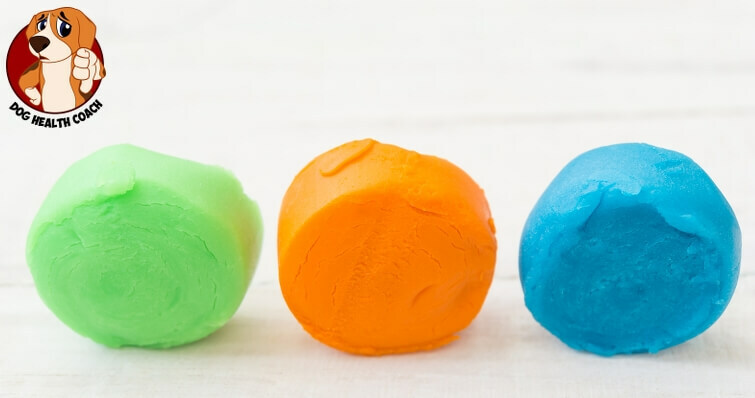 Keep playdough out of your pet’s reach! If your kids love playing with playdough, no matter if it’s homemade or bought in a store, you should keep pets away while you or your kids are working with or making homemade play dough, and make sure to take precautionary steps to keep your pet safe. When to call your veterinarian? If you think your dog ingested homemade play dough, call your veterinarian or animal poison control (888) 426-4435 immediately for advice. 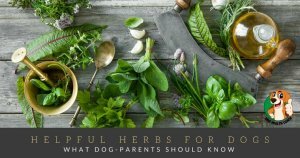 The treatment regimen for salt toxicity in dogs include fluid therapy for dehydration, monitoring electrolyte balance, and medications to reduce brain swelling, as well as optimum supportive care. Did we miss anything? Please help us improve and share your thoughts in the comments!